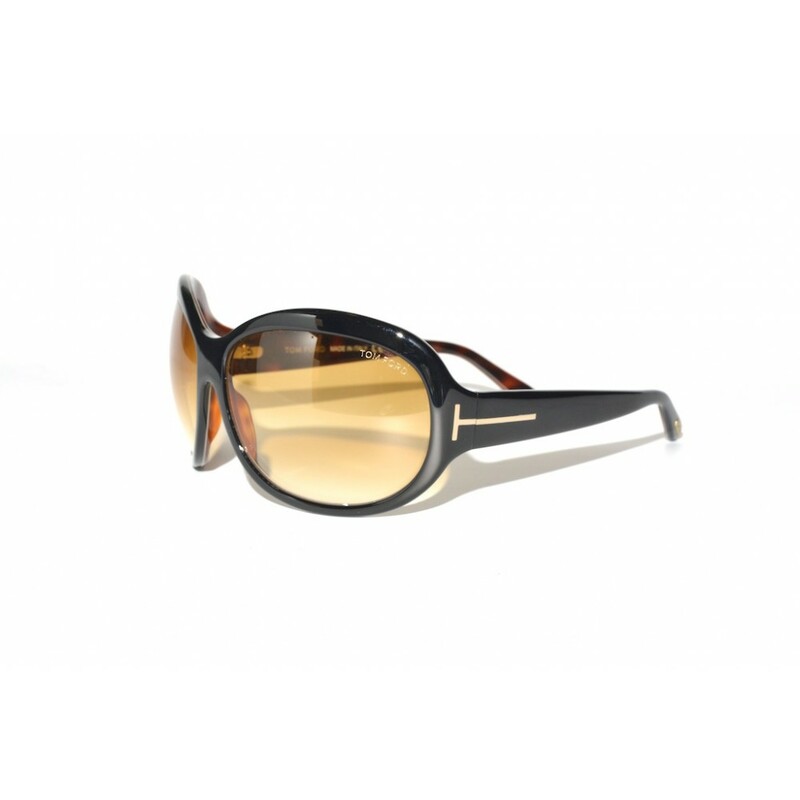 The Tom Ford Fiona is an oversized pair of sunglasses with slightly oval lenses. The glasses have a perfect fit because of the wraparound design, this design also ensures that all light reaching the eye will be filtered out. The layered acetate frames are a beautiful subtle touch to the appearance of the glasses. 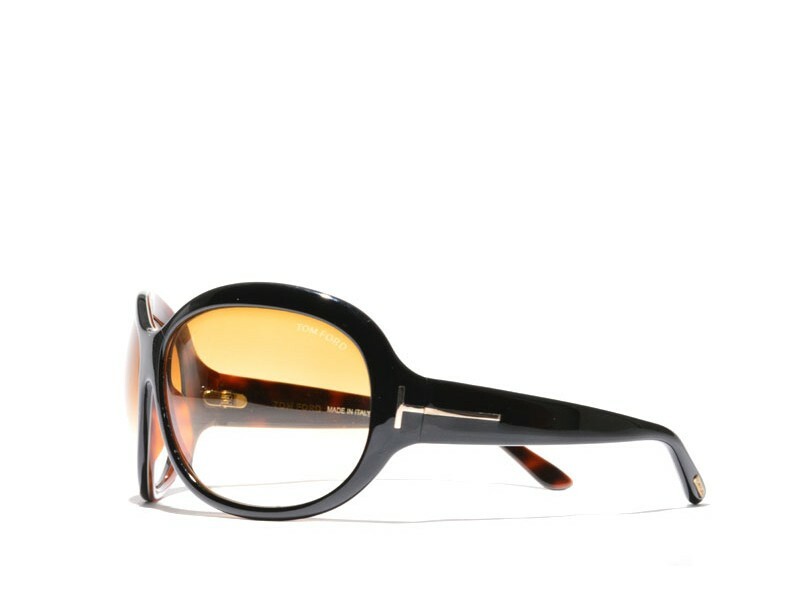 The brown inside of the frames gives these sunglasses a less harsh appearance then when they would have been pure black.